Jaimie Hoffman is a singer/songwriter/guitar player in Colorado. She is an upcoming artist. 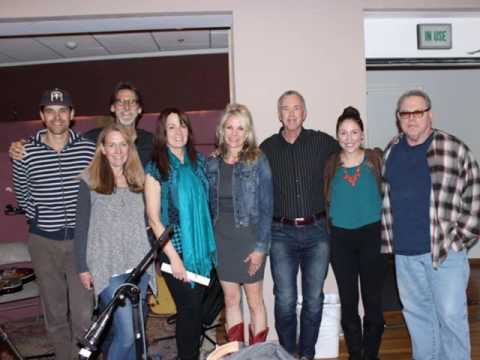 Jaimie Hoffman has recorded in Nashville at Sony Records. She has been passionate about music ever since she was a little girl and continues to pursue the dream. Follow Jaimie on Facebook, YouTube, Twitter and instagram!